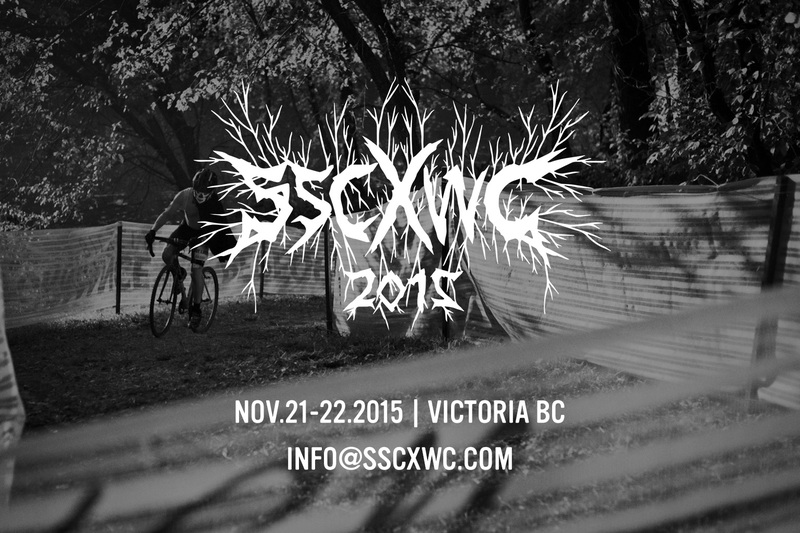 Cross season starts for us this weekend, then CrossVegas next week, and a bit after that SSCX Worlds in Vancouver looks fun. Despite the creepy branch logo in that photo…. For more on CrossVegas, see the post organized by tag, and an interview with the promoter in Issue 15 from last year. No question the course features create a great show for the spectators but the real attraction is the quality of the fields. In both the women’s and men’s fields I have the #1 and #2 ranked riders internationally: Katie Compton and Helen Wyman on the women’s side and Lars Van der Haar and Sven Nys on the men’s side. Plus you’ve got the rest of the riders from 14 nations – it’s an international field surpassed only by the world championships. And this year it’s been better as a World Cup.